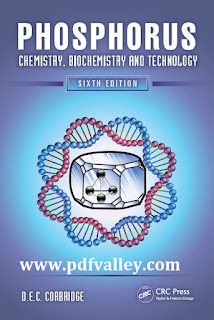 You can download Phosphorus Chemistry, Biochemistry and Technology Sixth Edition by D.E.C. Corbridge free in pdf format. Over two decades have passed since the fifth edition of Phosphorus: Chemistry, Biochemistry and Technology. Major advances in chemistry, materials science, electronics, and medicine have expanded and clarified the role of phosphorus in both our everyday appliances and groundbreaking research. 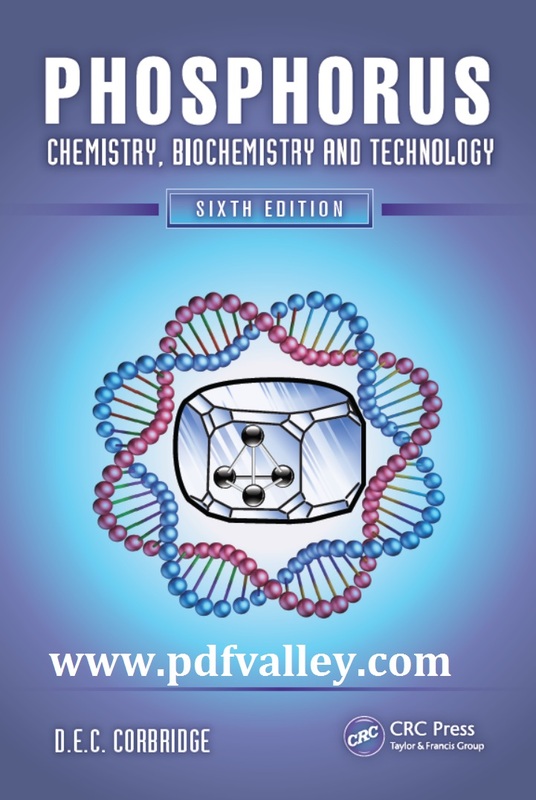 Significantly expanded, updated, and reorganized, this sixth edition organizes and explains vital phosphorus research and relevant information available in highly specialized reviews and references on select related topics. An authoritative and comprehensive review of phosphorus chemistry and related technology, Phosphorus: Chemistry, Biochemistry and Technology covers historical, academic, industrial, agricultural, military, biological, and medical aspects of phosphorous. Furthermore, it offers a starting point for more extended studies of the highly specialized branches of phosphorus chemistry. Although this book deals with a small fraction of the > 106 known phosphorus compounds, it thoroughly covers the simpler derivatives and most key compounds of economic, sociological, and biological importance. Extensively updated and expanded with tables, figures, equations, structural formulae, and references, it is ideal for scientists in related fields seeking a rapid introduction to phosphorus chemistry.